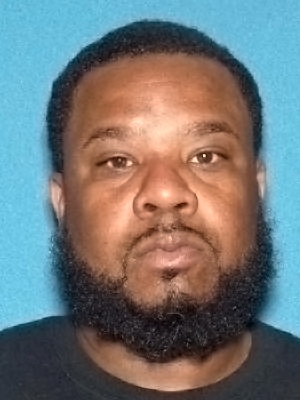 TRENTON – Attorney General Gurbir S. Grewal announced that a drug dealer was sentenced to state prison today as the result of an investigation by the Atlantic City Task Force and U.S. 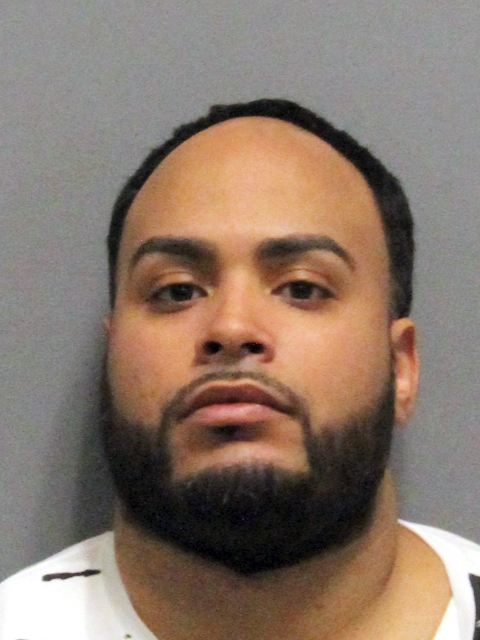 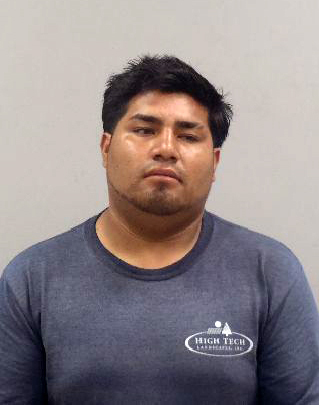 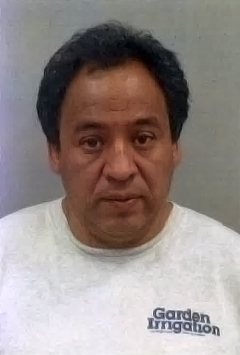 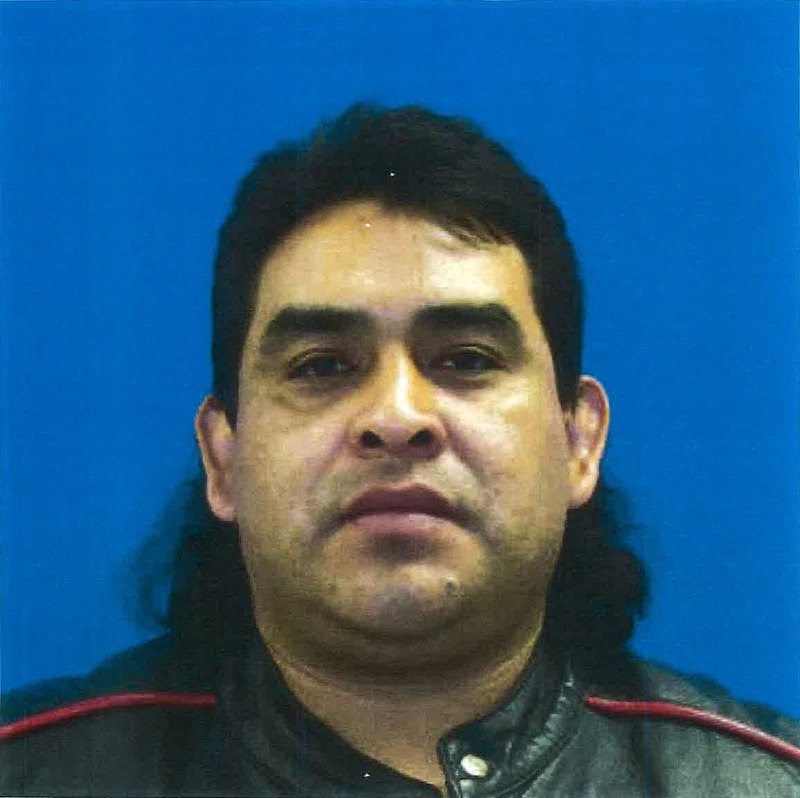 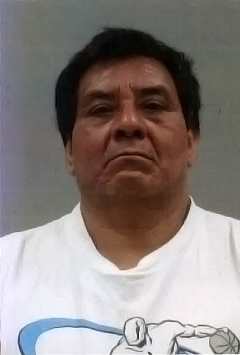 Homeland Security Investigations (HSI), which led to the man’s arrest in 2017 and the seizure of guns, a kilogram of heroin, and a kilogram of cocaine. 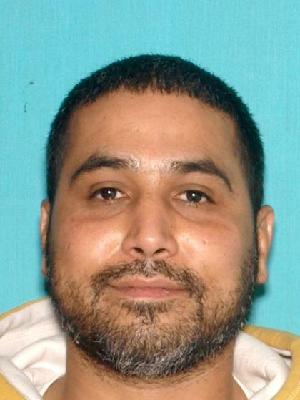 The sentence imposed today also reflects a separate methamphetamine case filed against him by the Atlantic County Prosecutor’s Office. 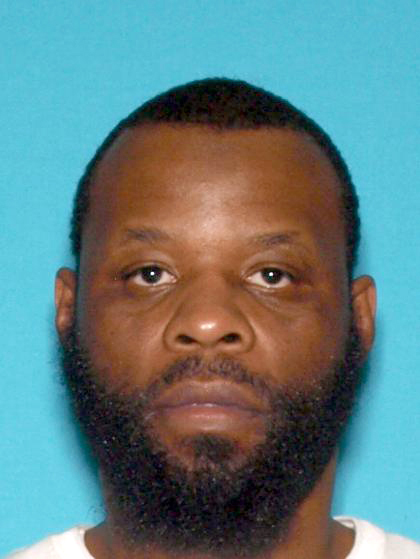 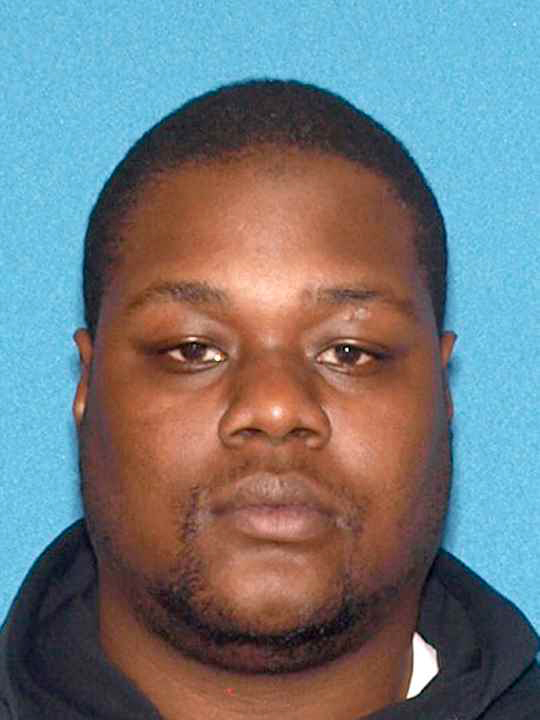 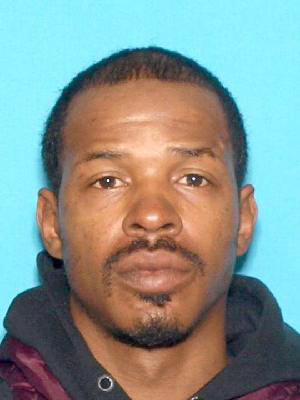 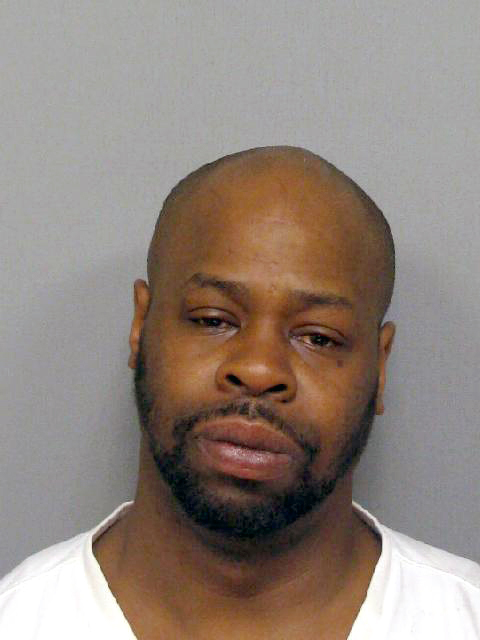 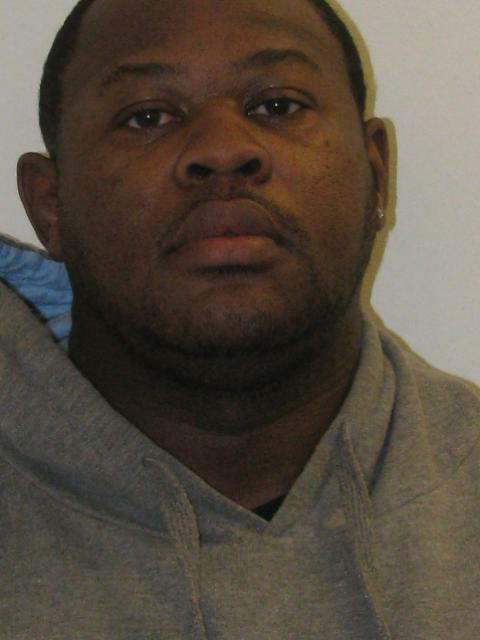 Terrance Harris, 39, of Pleasantville, N.J., was sentenced today to 10 years in prison, including three years of parole ineligibility, by Superior Court Judge Jeffrey J. Waldman in Atlantic County. 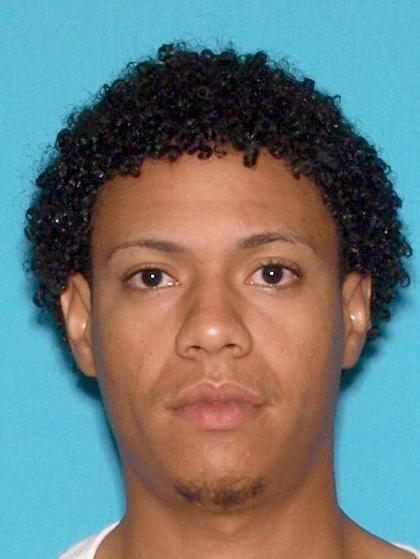 Harris pleaded guilty on July 10 to a charge of second-degree distribution of heroin stemming from the 2017 investigation by the Atlantic City Task Force and HSI. 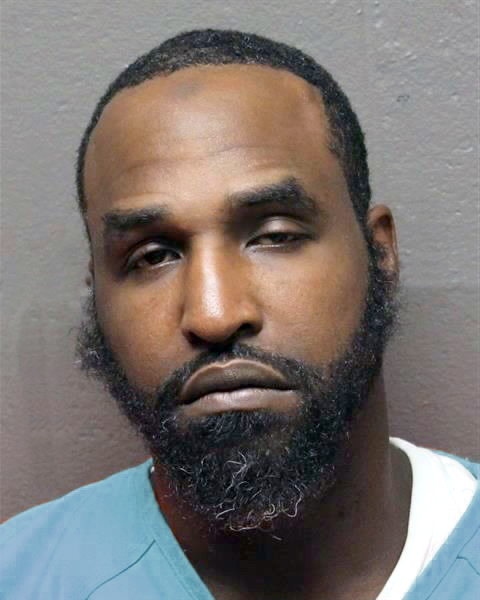 Harris also pleaded guilty on July 10 to a charge of second-degree possession of methamphetamine, which was filed by the Atlantic County Prosecutor’s Office as the result of Harris’ arrest in Pleasantville on March 6, 2018. 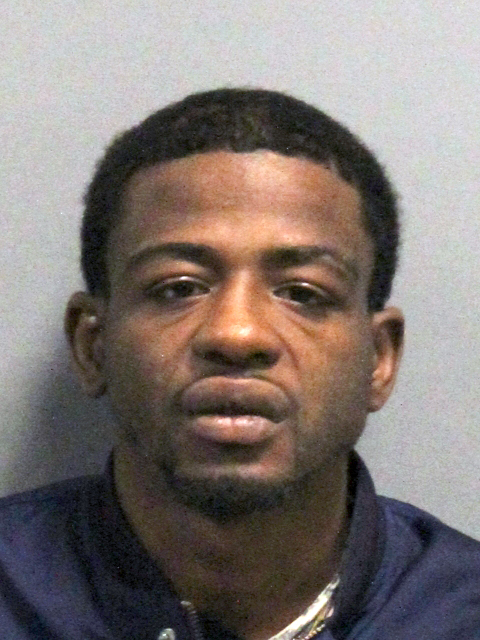 Harris was sentenced today to a concurrent term of 10 years in state prison with three years of parole ineligibility on that charge. 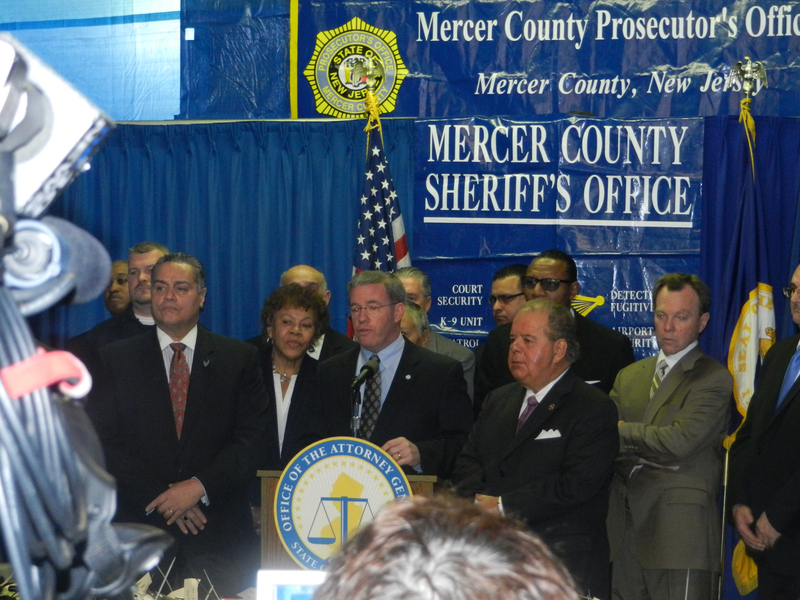 Special Deputy Attorney General David Ringlaben handled the sentencing for the Division of Criminal Justice Specialized Crimes Bureau and Atlantic City Task Force. 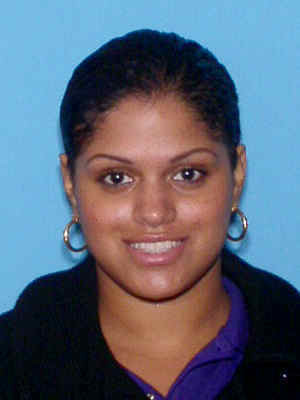 Ringlaben is an Assistant Prosecutor in the Atlantic County Prosecutor’s Office assigned to the task force. 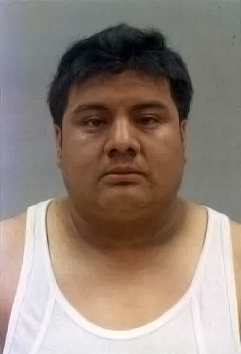 He prosecuted the case with Deputy Attorney General James Ruberton. 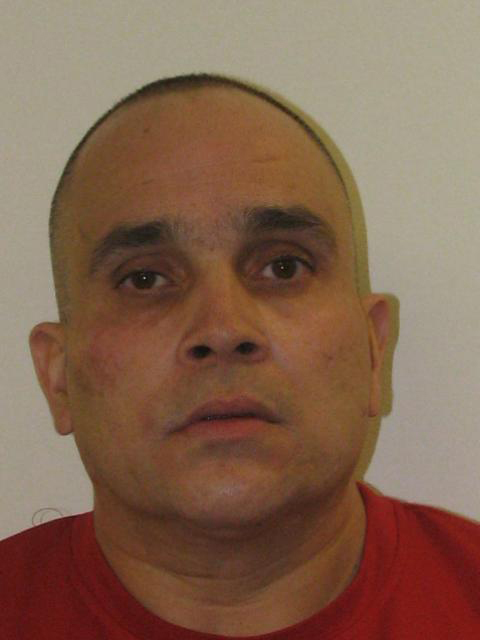 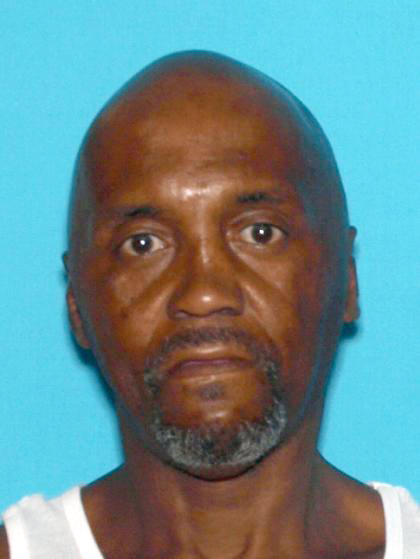 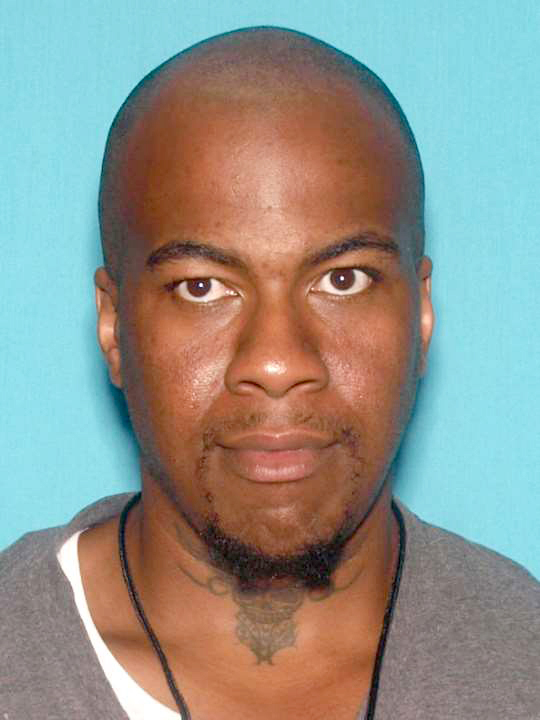 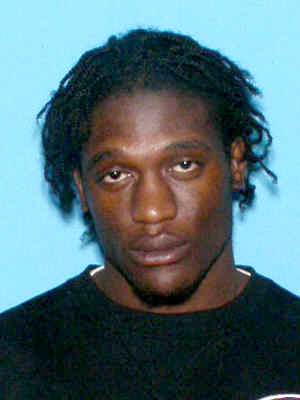 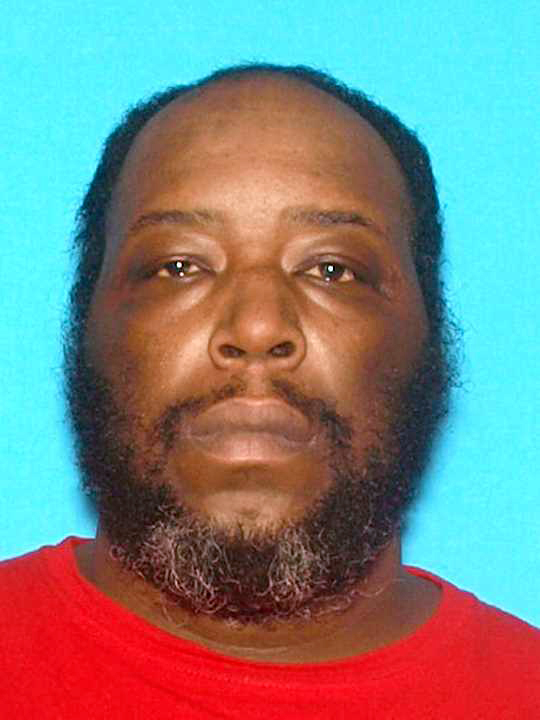 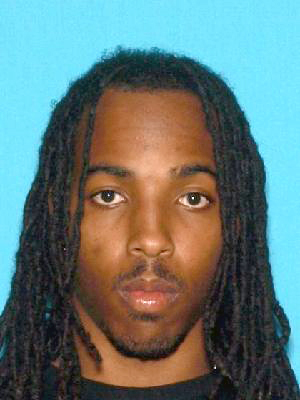 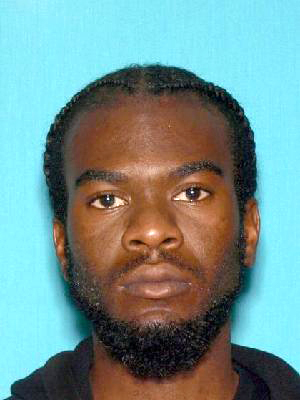 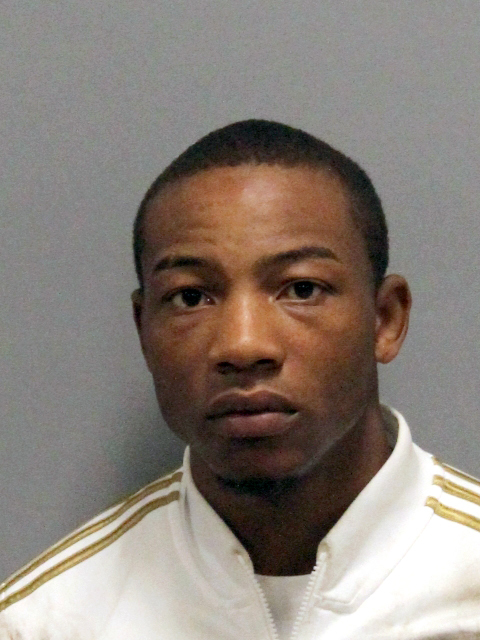 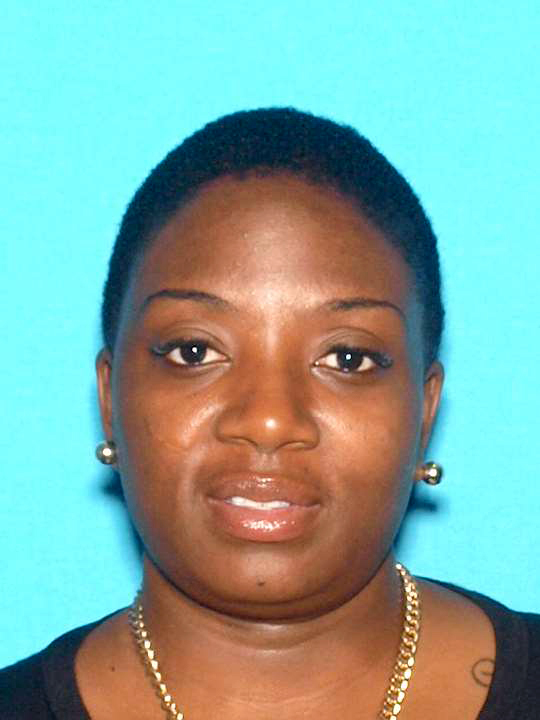 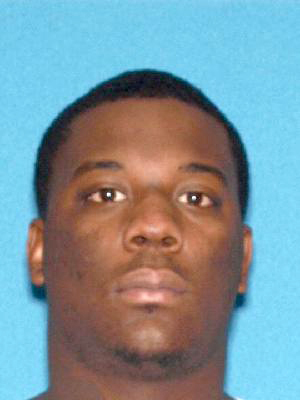 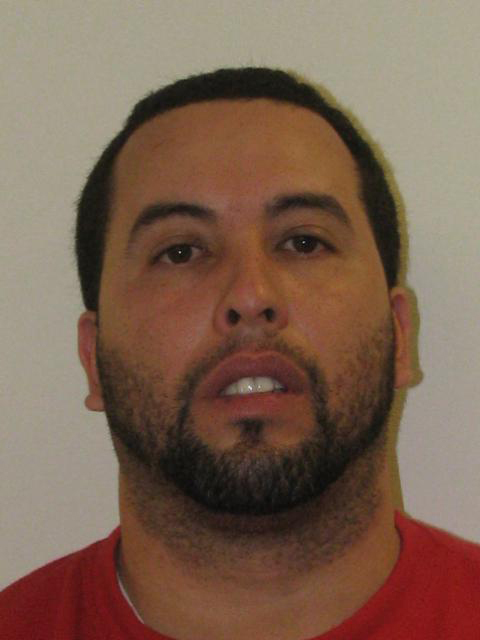 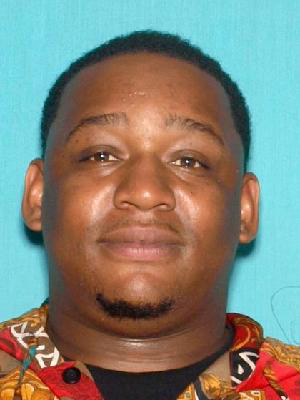 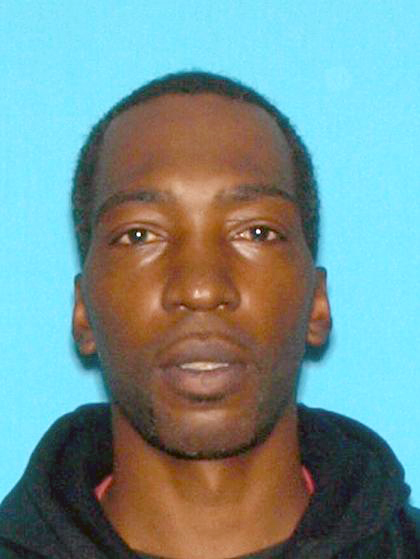 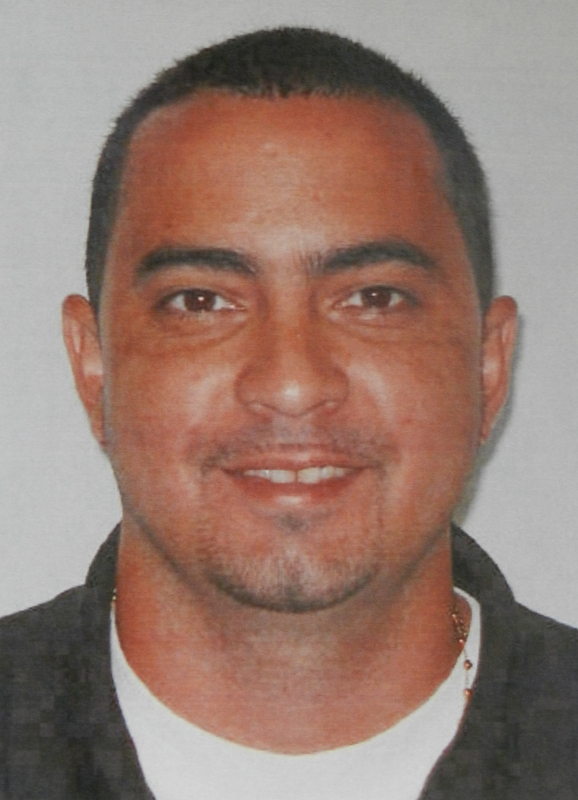 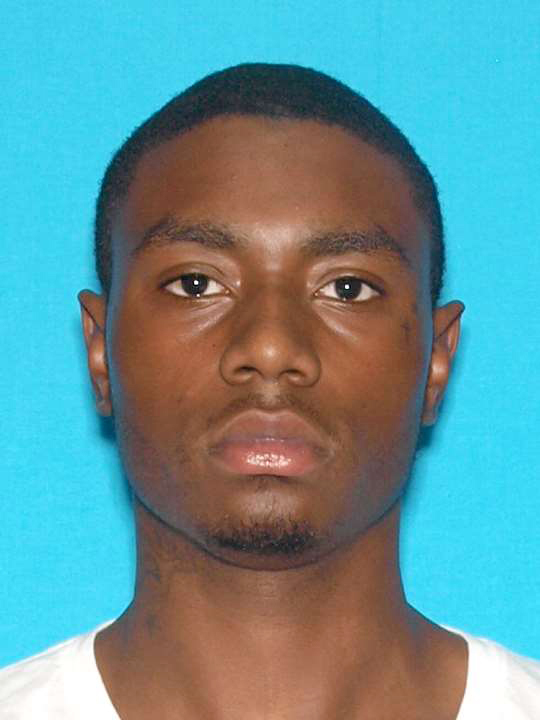 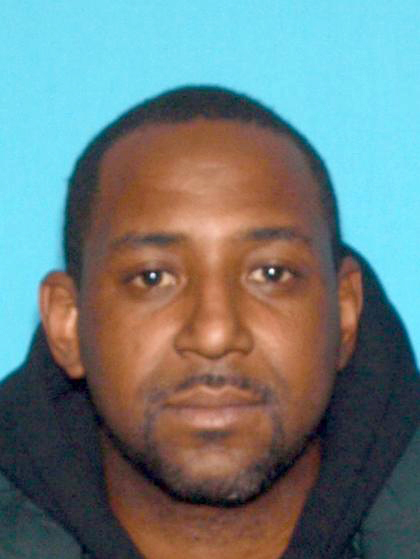 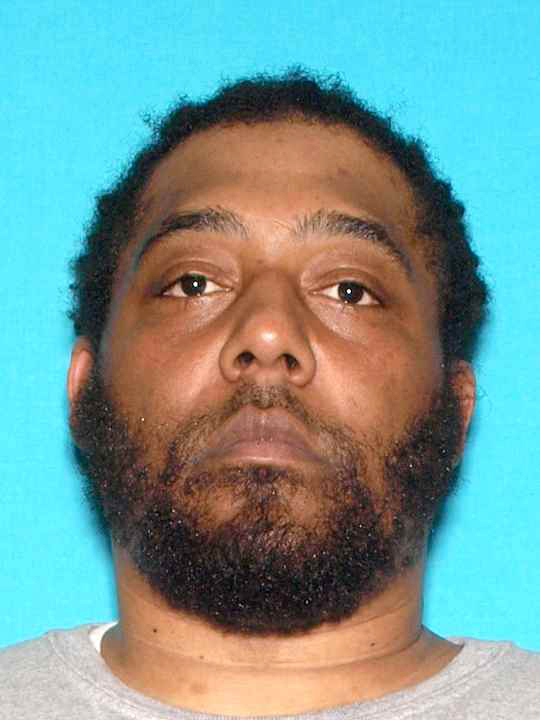 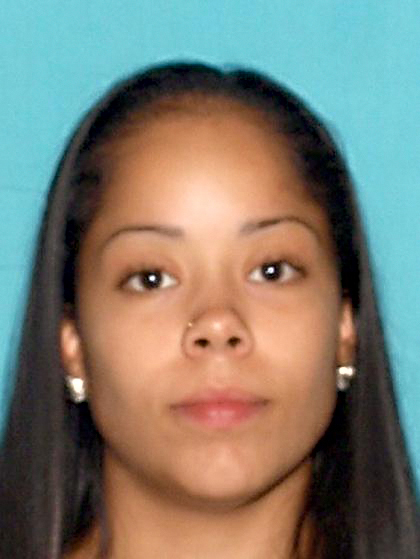 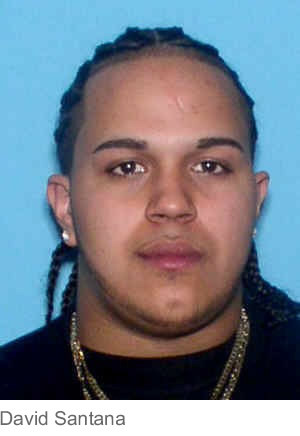 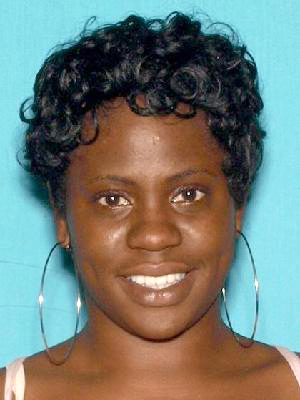 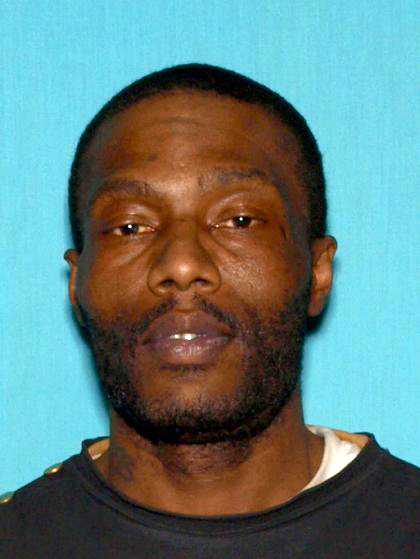 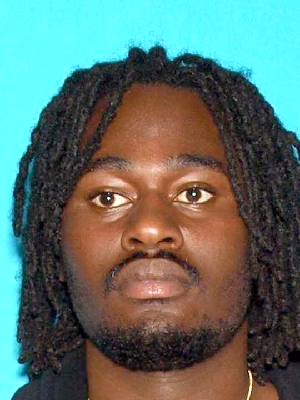 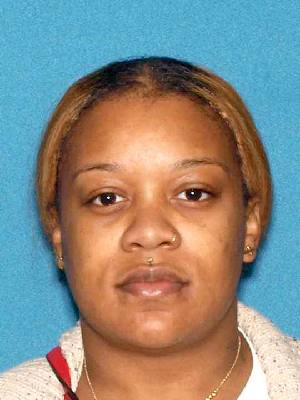 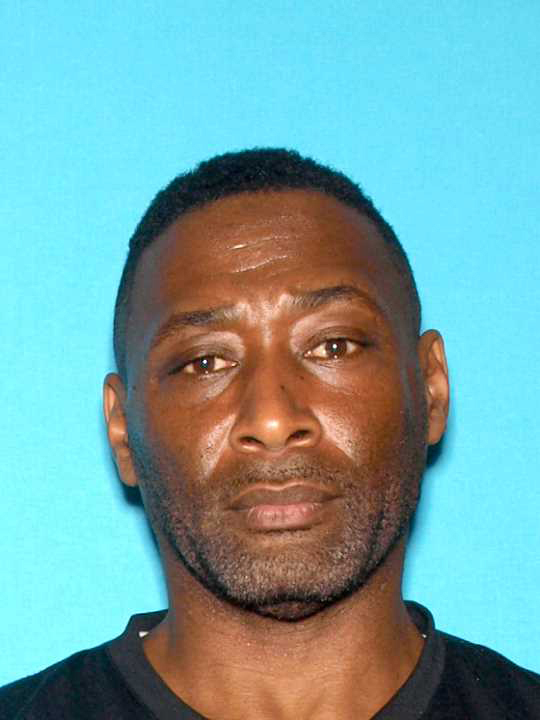 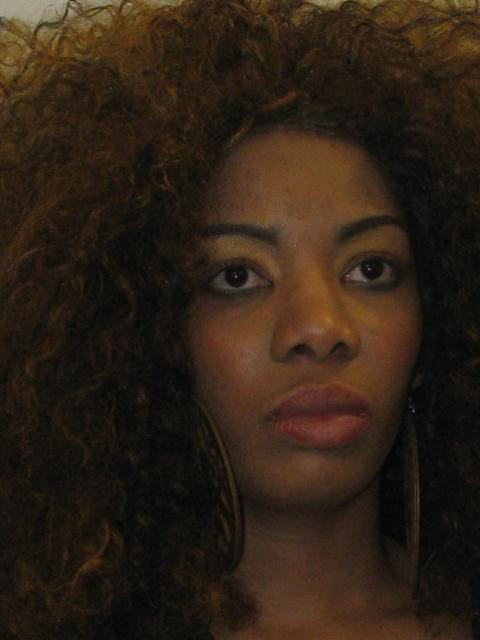 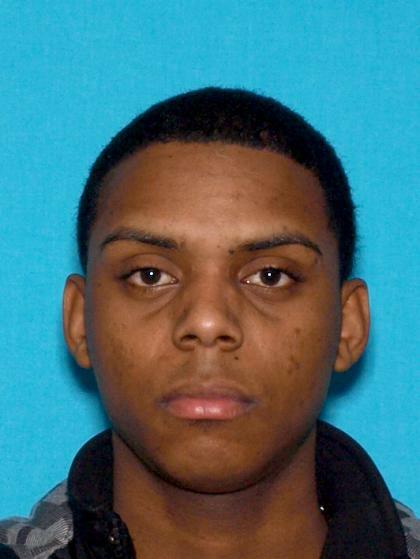 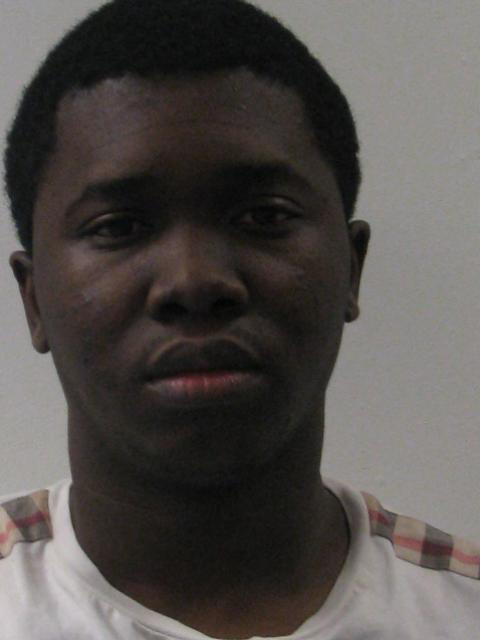 An investigation by members of the Atlantic City Task Force and federal agents of HSI in March and April 2017 revealed that Harris was a substantial heroin dealer in the Atlantic City-Pleasantville area. 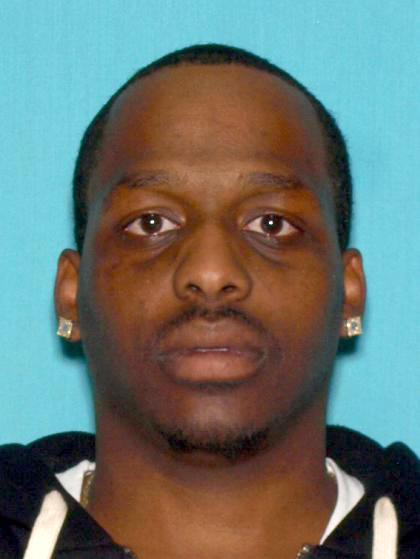 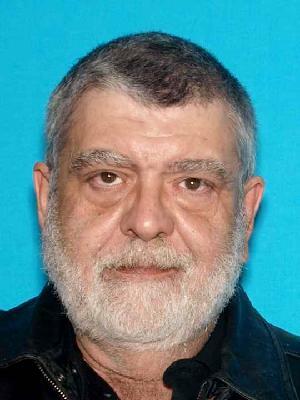 Investigators arranged multiple controlled purchases of heroin from Harris during the investigation. 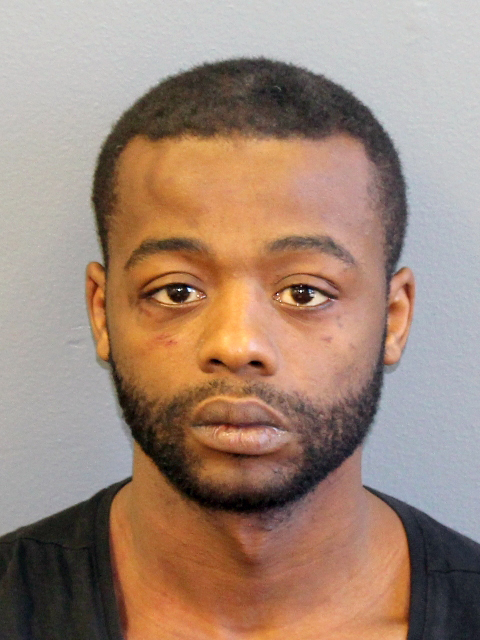 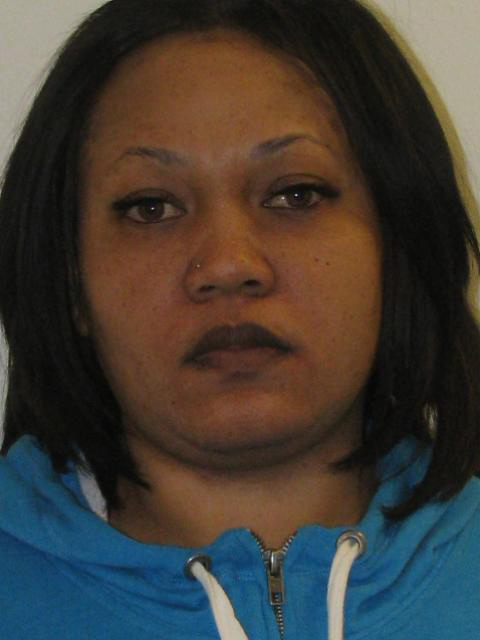 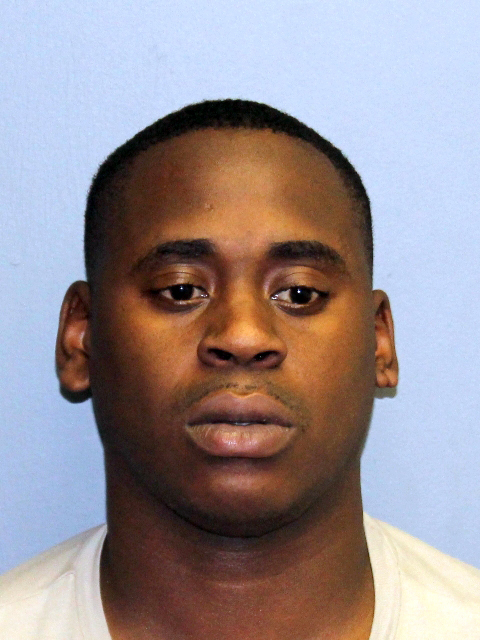 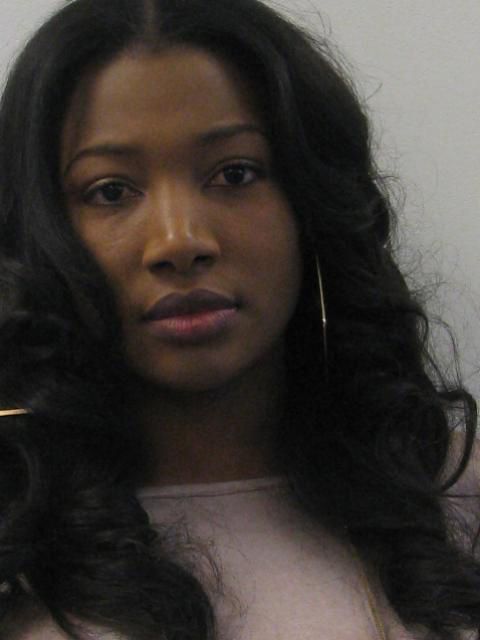 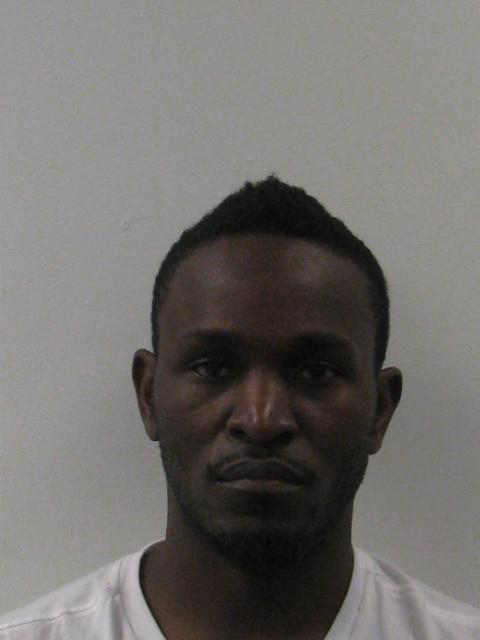 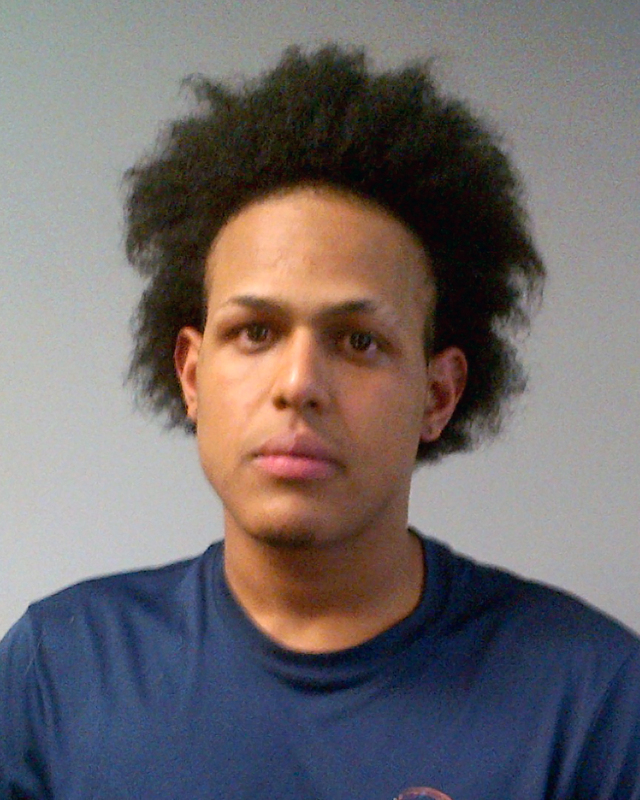 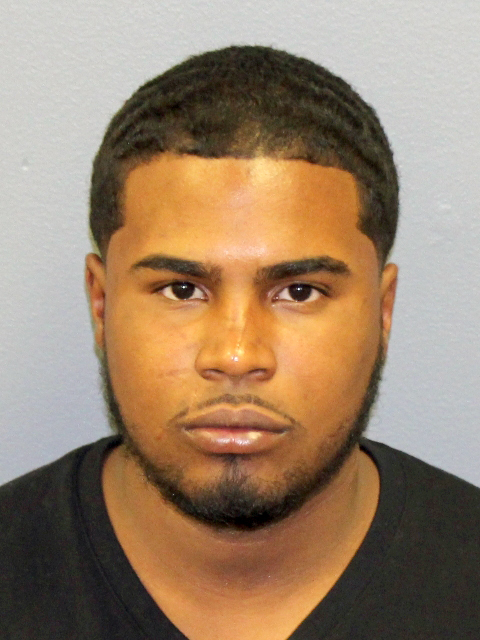 On June 2, 2017, investigators stopped Harris’ vehicle in Pleasantville, and with the assistance of a canine from the Pleasantville Police Department K-9 Unit, discovered a small quantity of heroin in the vehicle. 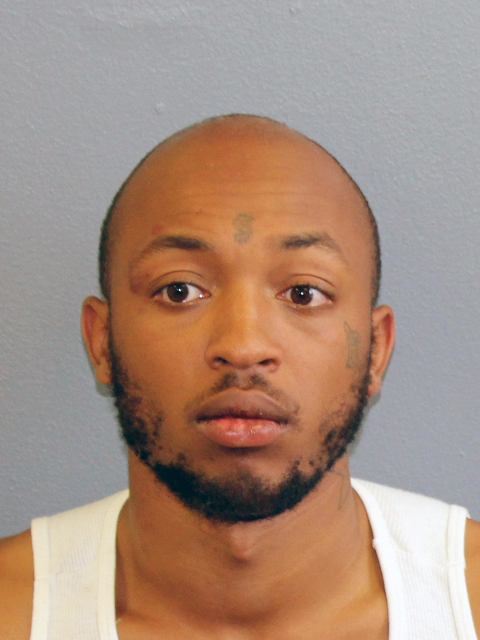 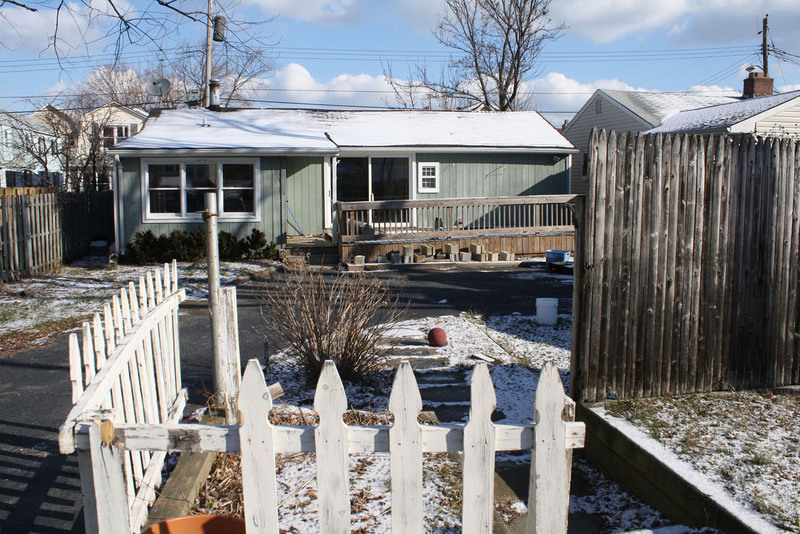 A subsequent search of a shed in the yard of Harris’ residence resulted in the seizure of a stolen 9mm semi-automatic pistol and a .223-caliber rifle with laser sight. 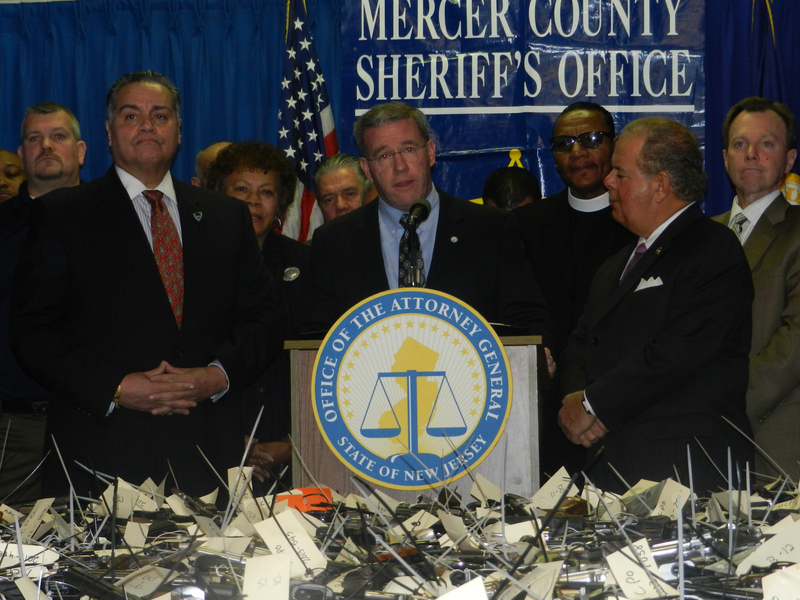 Also seized in the shed were more than a kilogram of heroin – consisting of about 7,900 stamped wax folds of heroin, with half a dozen different brand stamps, and a quantity of bulk heroin – more than a kilogram of cocaine, suspected powder cutting agents, mixing utensils, scales and $7,465 in U.S. currency. 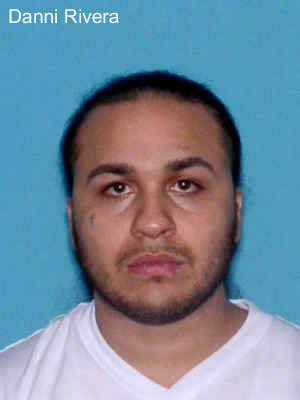 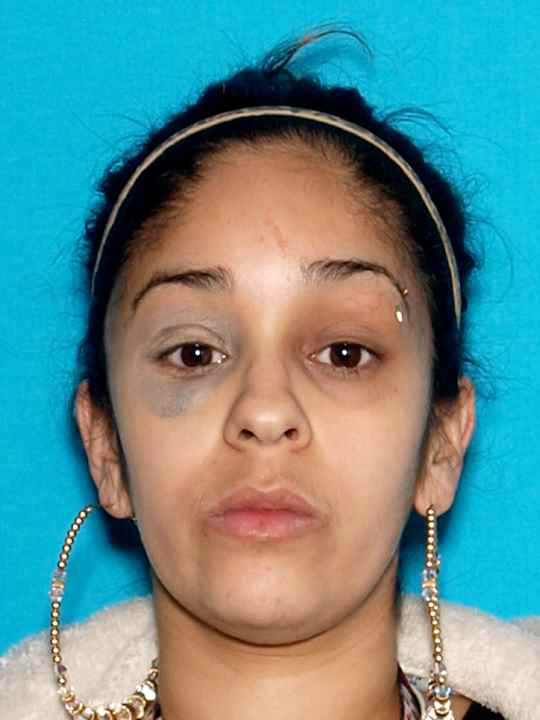 The seized heroin had a street value of approximately $100,000, and the cocaine had an estimated value of over $40,000. 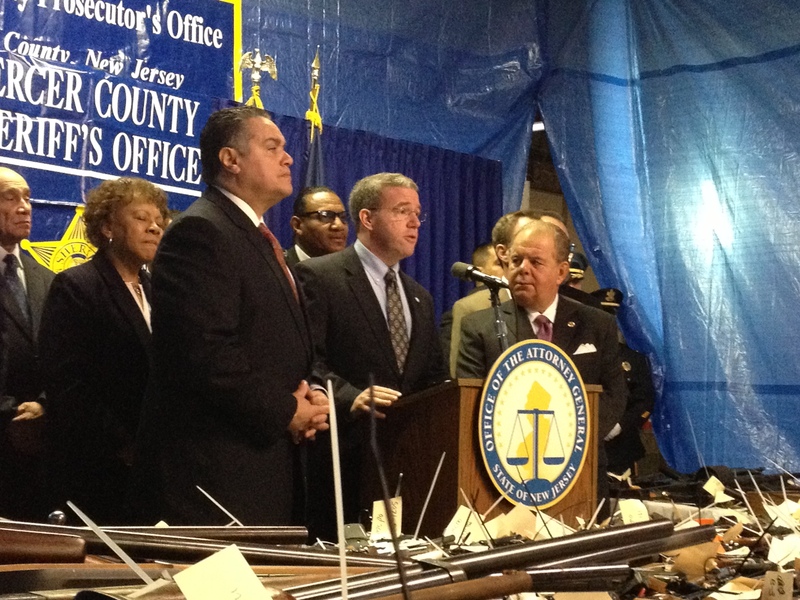 The Atlantic City Task Force includes the Division of Criminal Justice, New Jersey State Police, State Parole Board, Atlantic County Prosecutor’s Office, Atlantic County Sheriff’s Office, Atlantic City Police Department, Ocean County Prosecutor’s Office, Little Egg Harbor Township Police, Brigantine Police and Pleasantville Police. 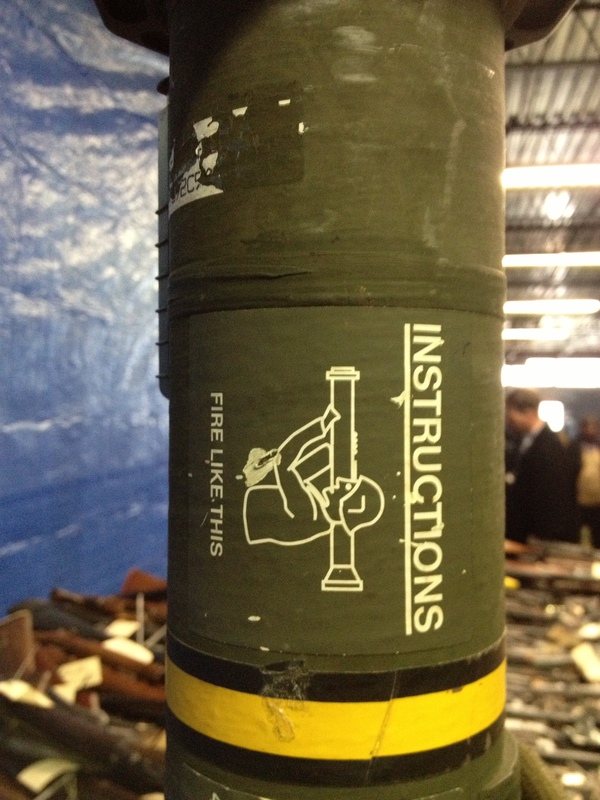 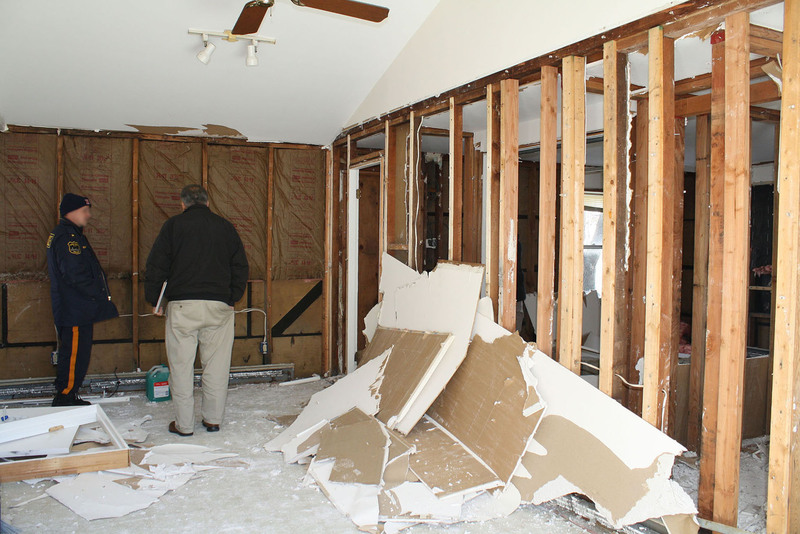 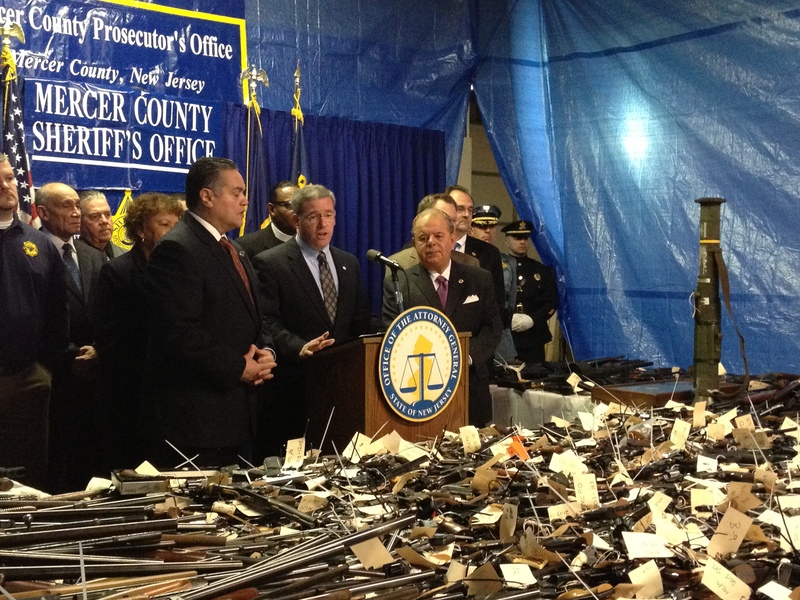 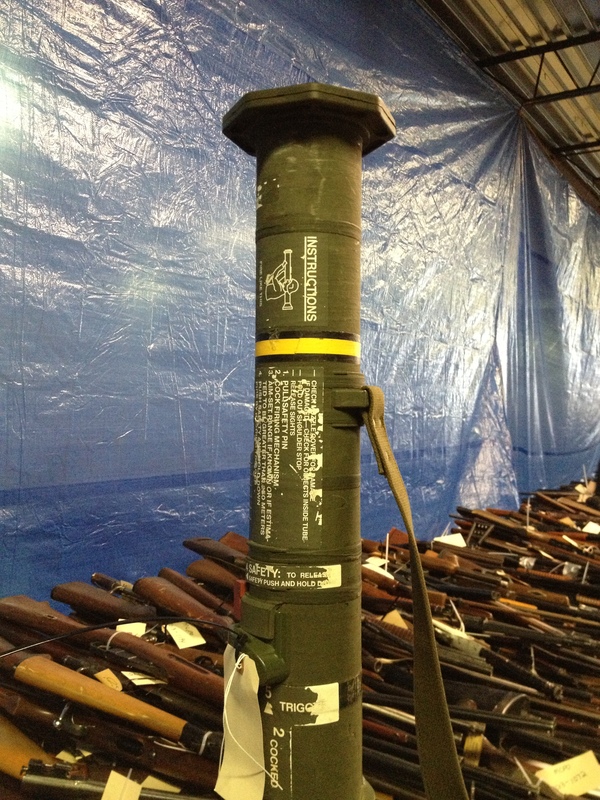 The task force frequently partners with HSI Cherry Hill, the U.S. Bureau of Alcohol Tobacco Firearms and Explosives, and the U.S. Drug Enforcement Administration. 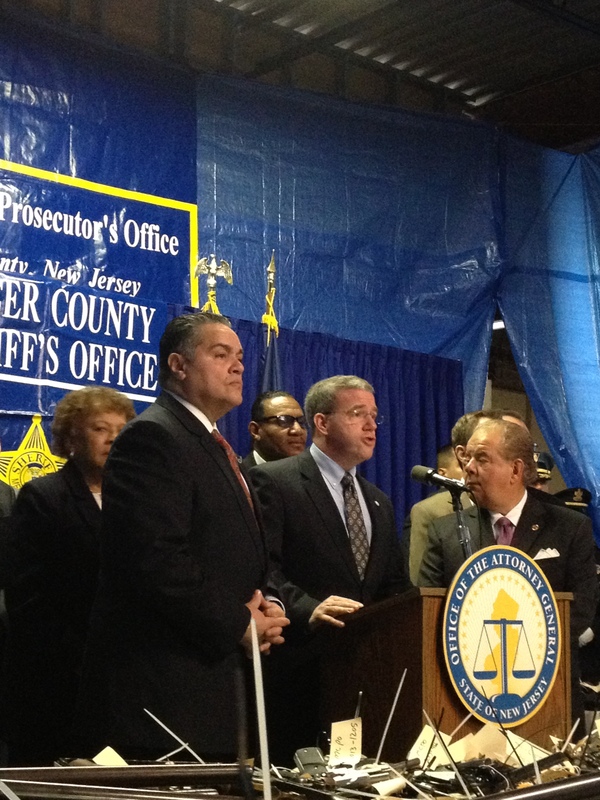 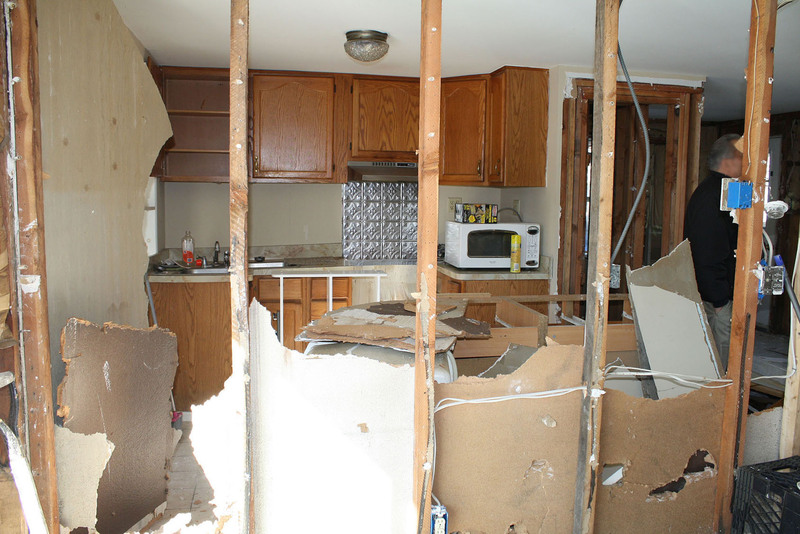 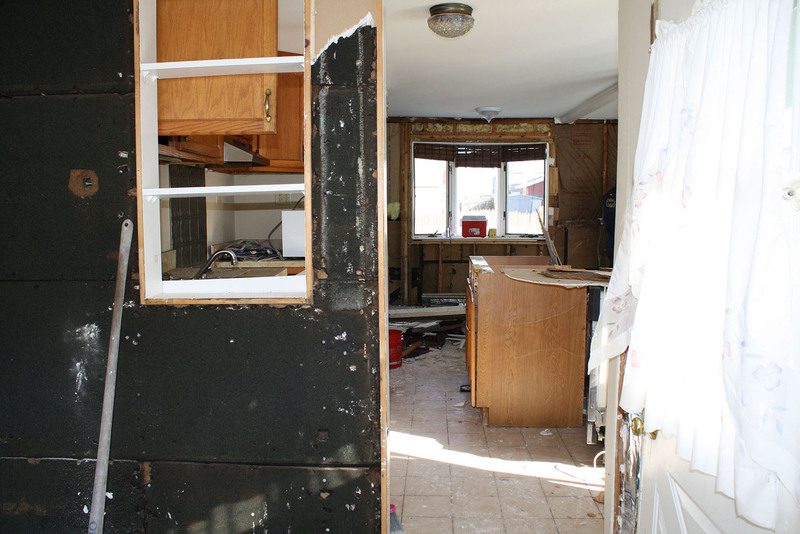 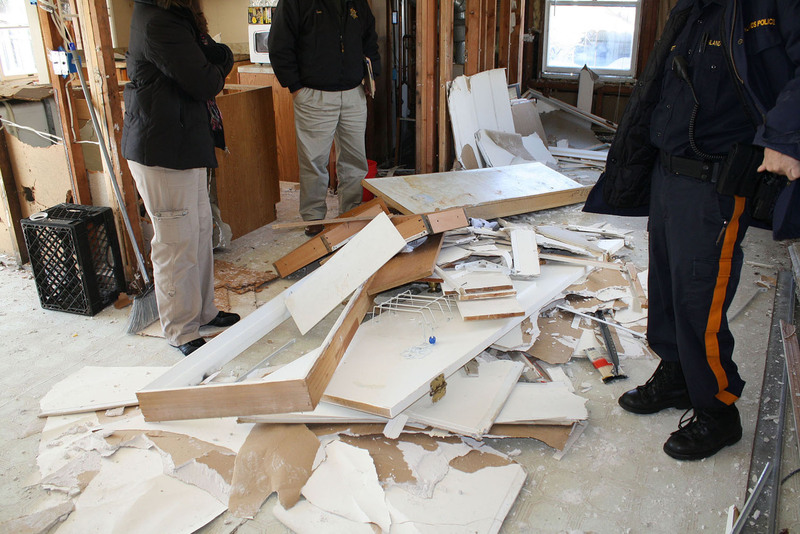 Attorney General Grewal commended the members of the Atlantic City Task Force and the special agents of HSI Cherry Hill, under the direction of Resident Agent in Charge Richard Reinhold, who worked on the investigation. 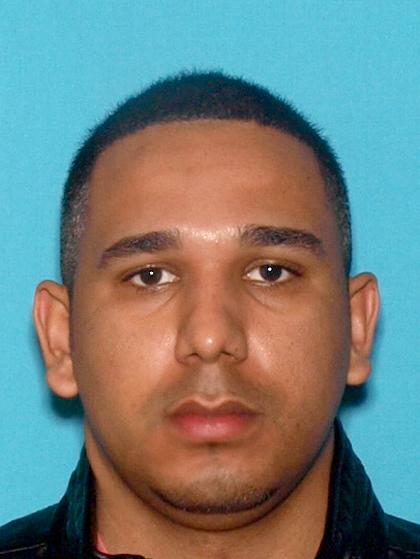 Detective Dennis Quinn of the New Jersey State Police Atlantic City Metro Task Force Unit was the lead detective on the case for the Atlantic City Task Force. 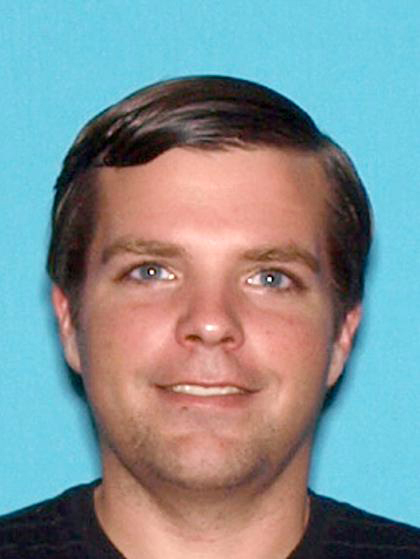 Defense Attorney: Joseph A. Levin, Esq., Levin Pisetzner Levin, Atlantic City, N.J.